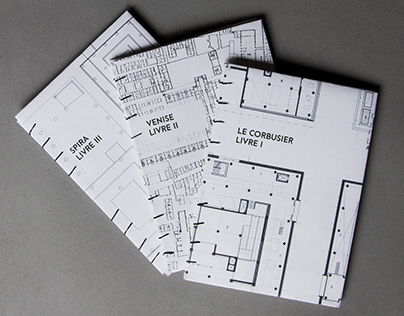 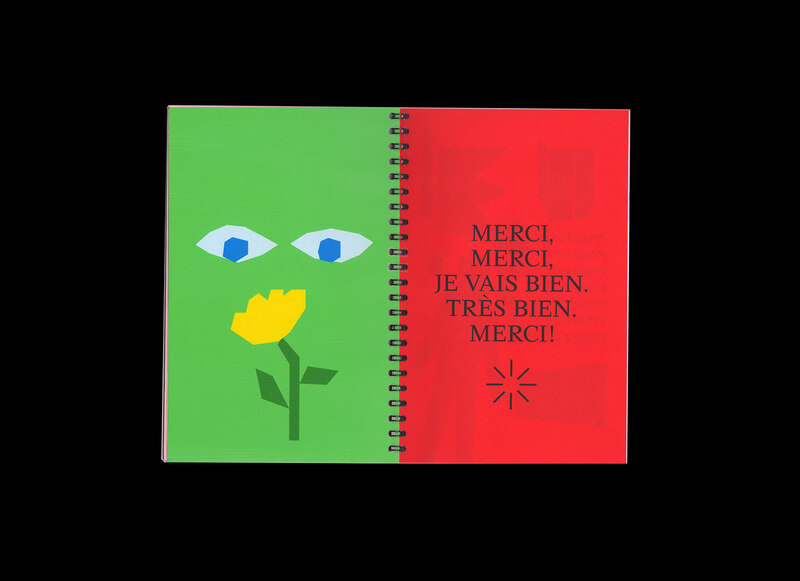 A booklet explaining the variety of ways the word MERCI (thank you) can be used! 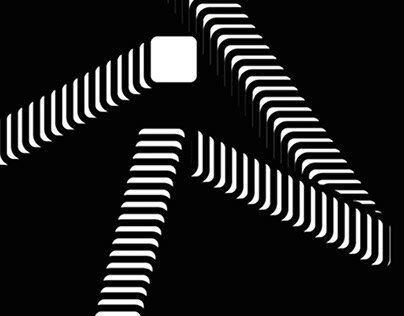 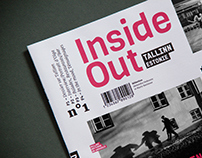 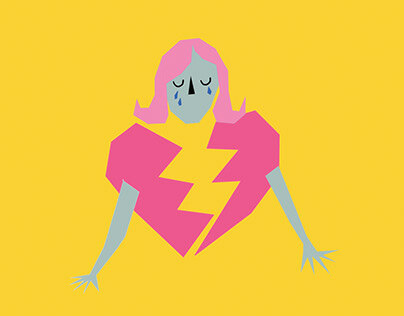 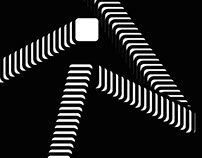 All through working with illustration and typography. 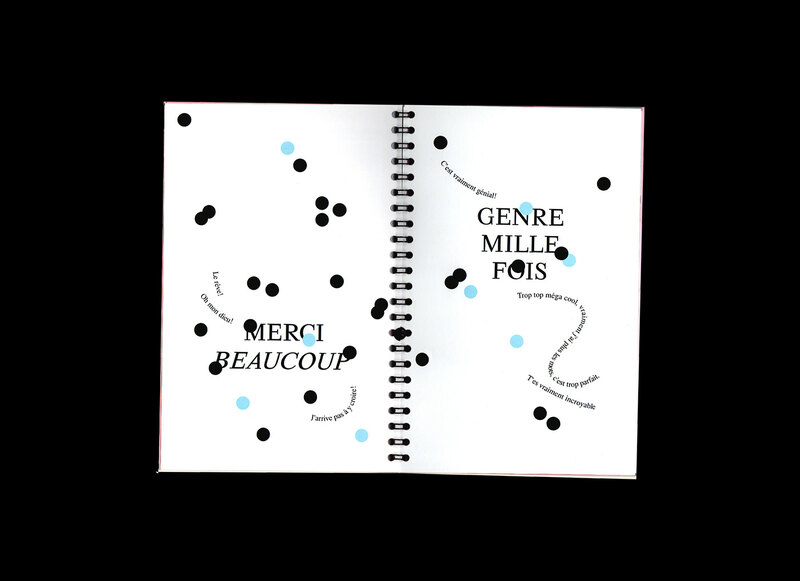 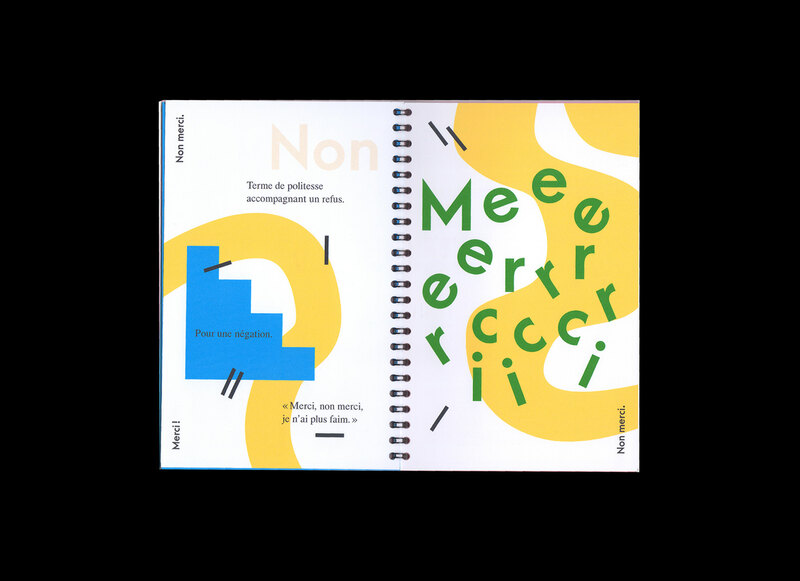 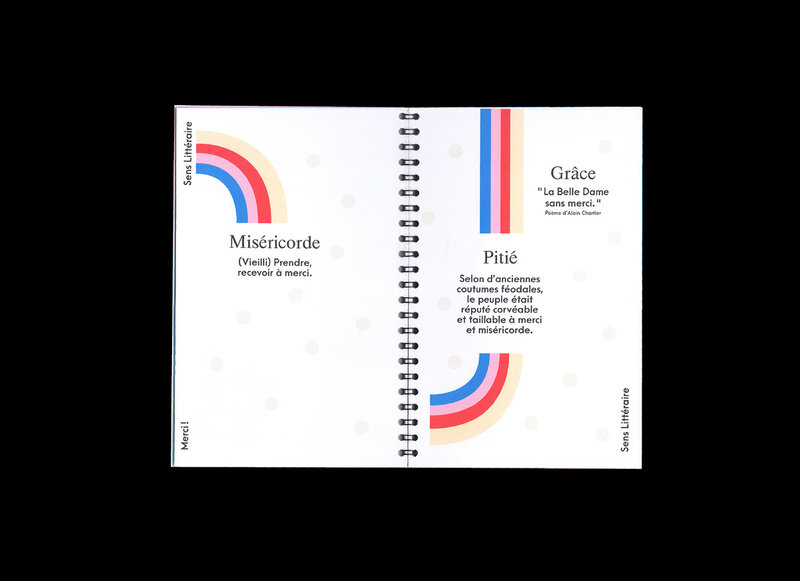 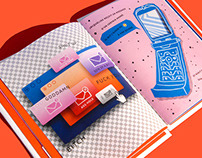 A booklet explaining the variety of ways the word merci (thank you) can be used, all through illustration.